Mix #353 we have LOVE HYPE. 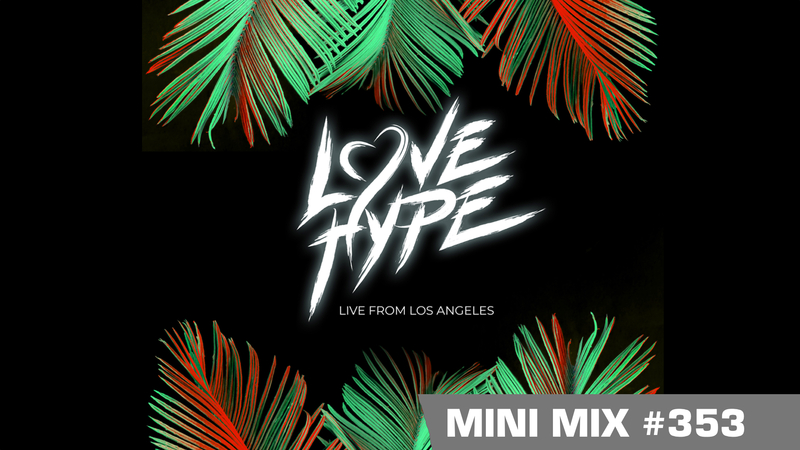 Known for his signature house sound that crosses multiple musical genres, Love Hype always keeps the party funky! 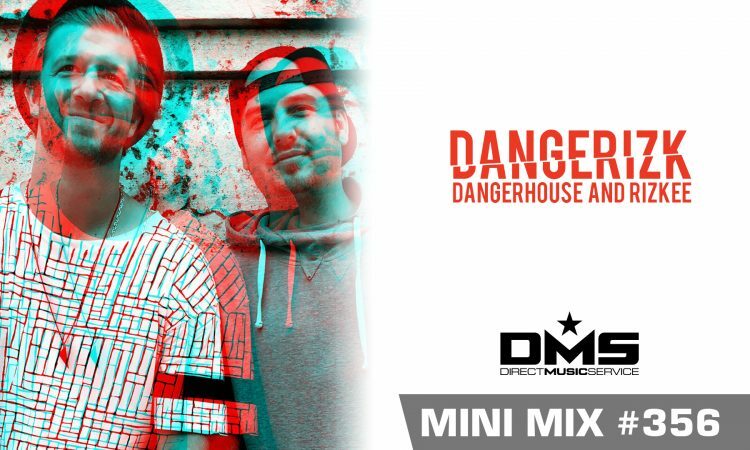 This Chicago native producer/DJ prides himself on his unique DJ sets and special ability to fuse all types of music into a single seamless experience. You can find him playing around the globe from Miami to Madrid. 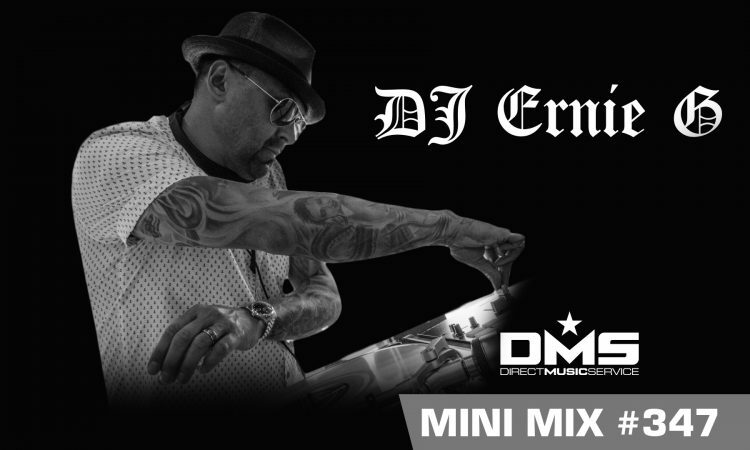 Listen to the exclusive mix he made for us on DMS. 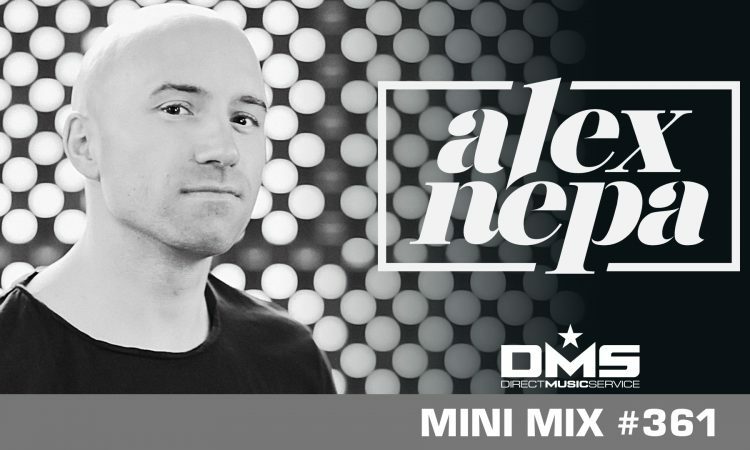 MIX: DMS MINI MIX WEEK #173 SIMO - "INDIEcent Exposure - Volume 2"